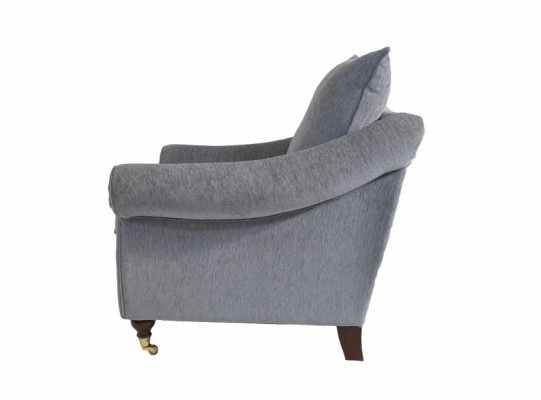 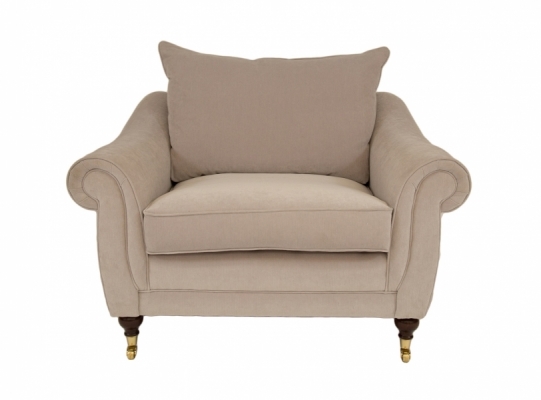 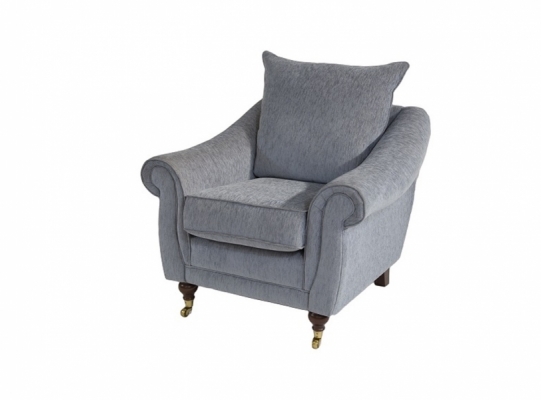 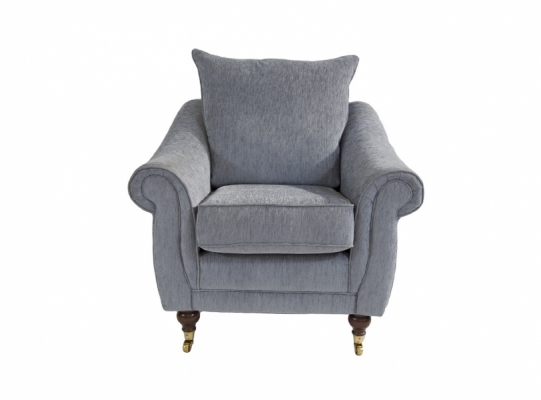 Part of our timeless range the Blenheim armchair is stylish and traditional in its appearance, with small wheels it is easily moved from room to room. 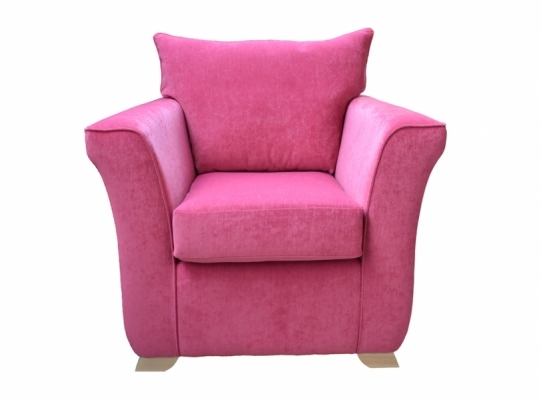 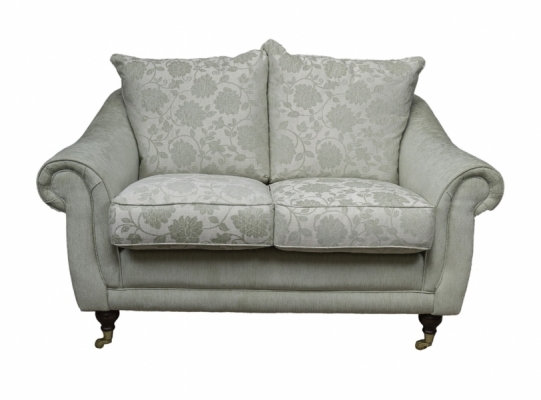 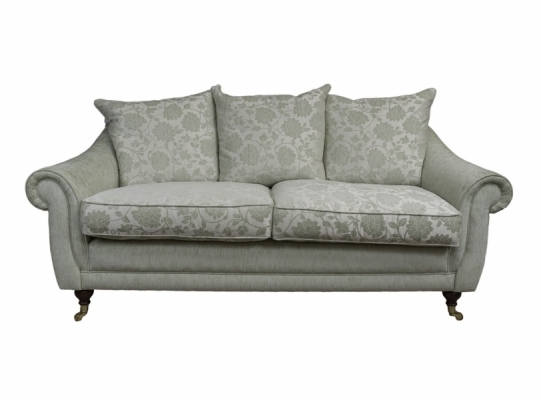 It comes in a variety of colours to suit any decoration and the firm cushions provide comfort for those cosy evenings to curl up in. 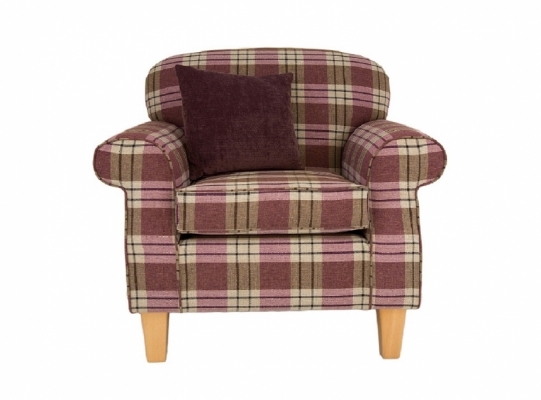 * Please note the product dimensions are approximate only, call one of our helpful team members for exact measurements.